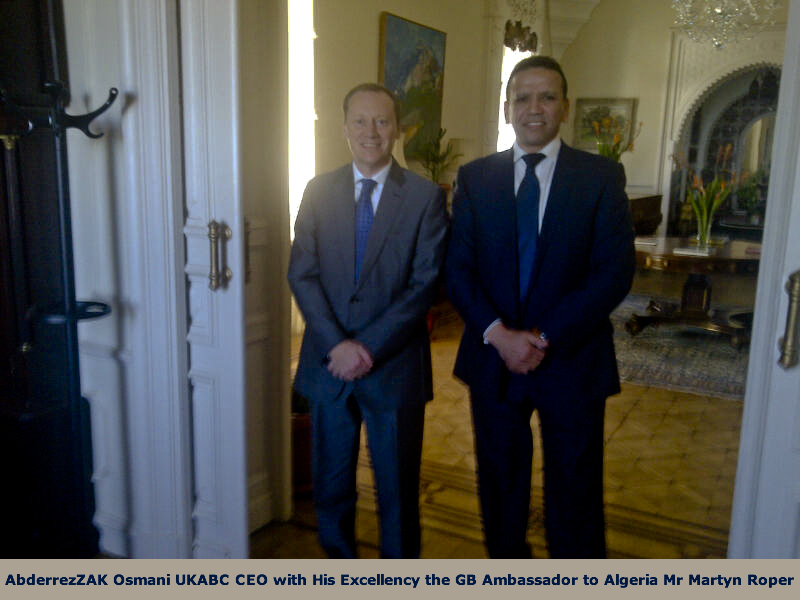 Founded in 2010, the UK Algerian Business Council is a pre-eminent and unique platform to bringing together businessmen, government decision makers and experts from both countries to facilitate and maximise business flow and creating new investment opportunities, promoting good governance and corporate social responsibility, reducing the digital divide and integrating UK- Algerian co-operation in the global market. 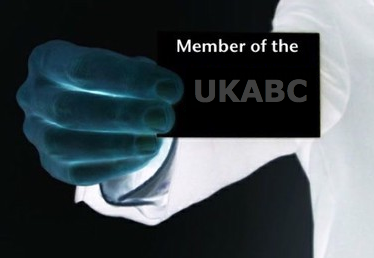 By providing an interactive platform to discuss business policies and economic issues with a potential to impact on mutual business strategies and aspirations, The UKABC aims at achieving economic empowerment for shared prosperity through the enhancement of the private sector and to boosting exchange between the two countries by creating and facilitating business opportunities and providing direct market access for British as well as Algerian companies in all sectors of trade. 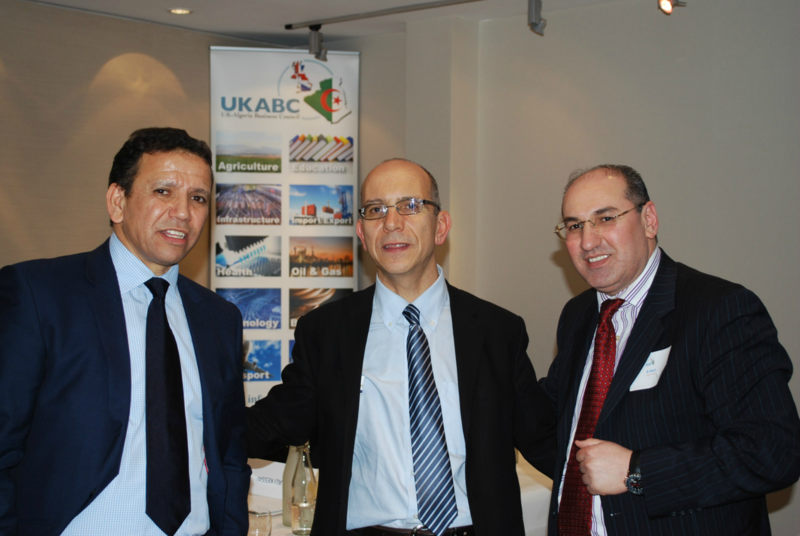 The UKABC boasts a wealth of expertise in both markets and demystifies the Algerian Market for British investors giving UKABC members an edge in trade procedures, investment opportunities and government sponsored trade advantages. 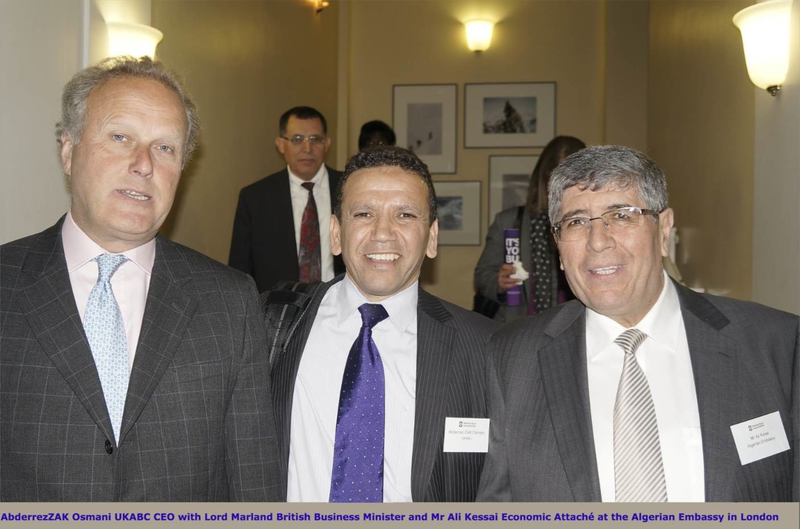 The UK-Algeria Business Council provides trade information, networking opportunities, market penetration support, and market development initiatives to its members. 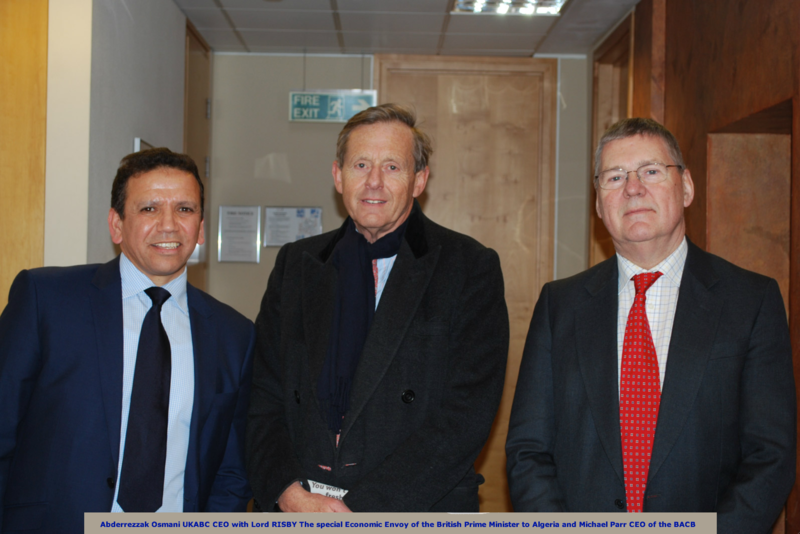 The UKABC, acting as a microcosm of the international economic community, helps both countries cooperate better and build a long lasting trust to maximise trade flow and share knowledge and experience. 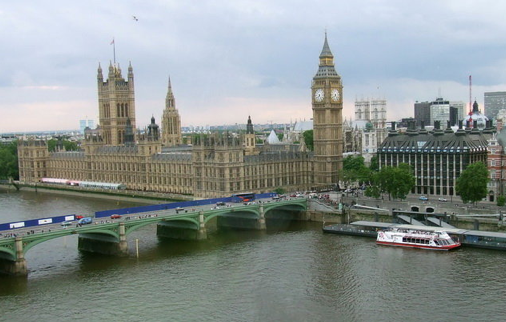 Promoting sustainable development and transfer of know-how. 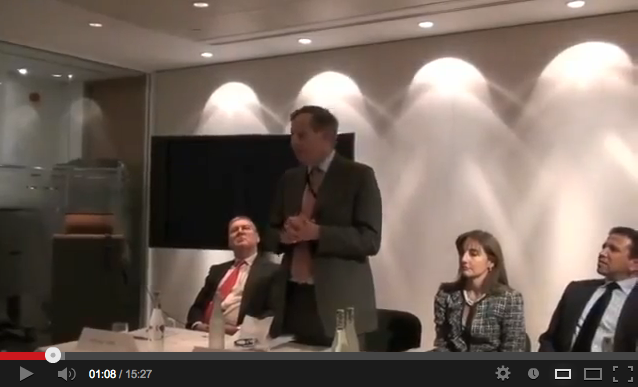 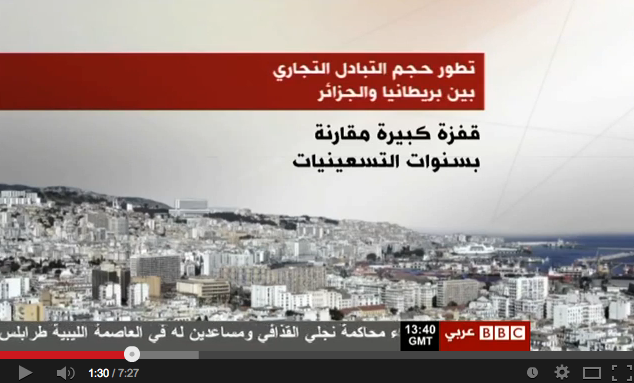 Increasing Investment flows between the UK and Algeria. 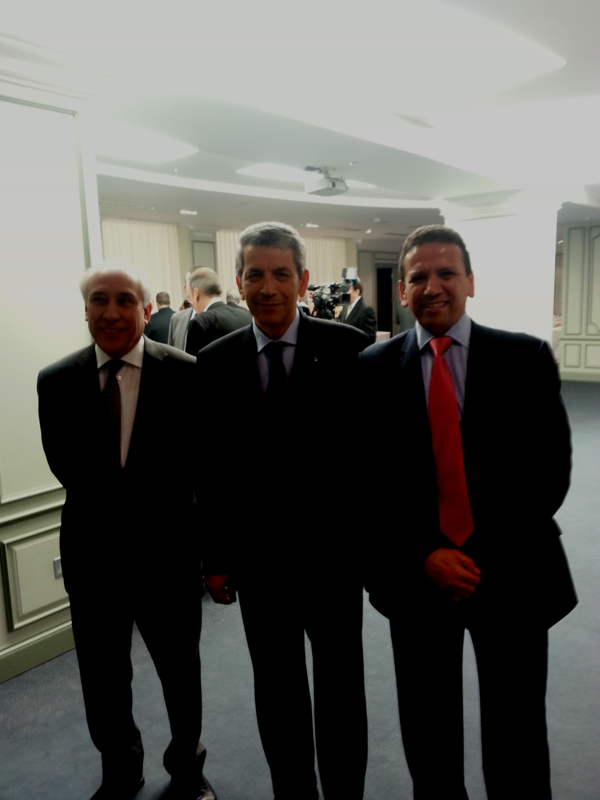 Presenting investments opportunities in Algeria to highlight its great potential for UK investors. 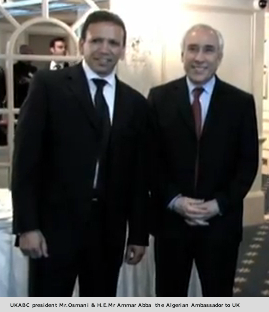 Providing link for Algerian expats who are a valuable asset to contribute with their expertise in the development of Algeria.